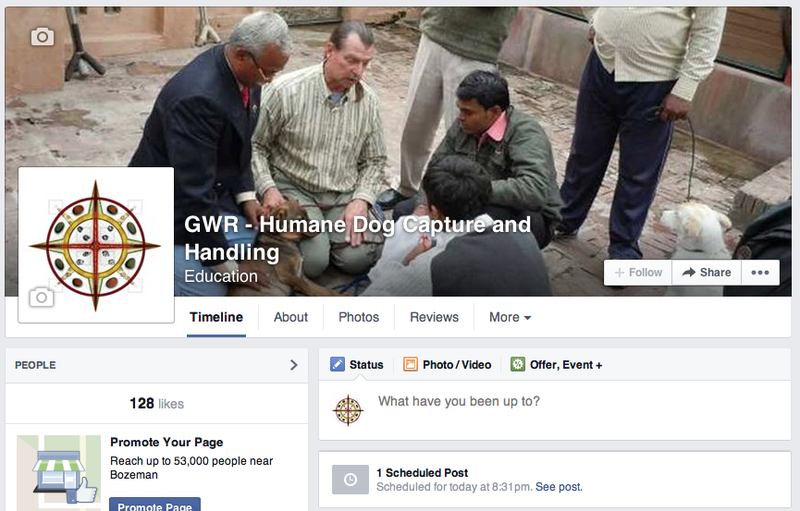 I am happy to announce that I have NEW Facebook page for networking with all of you in the feral dog world. I am hoping this will be one more way to strengthen our connections among animal control officers, animal shelters, spay/neuter programs, and programs and agencies striving working to eradicate rabies and manage dog overpopulation. I have people from 167 countries visiting this blog. How many people and spay/neuter programs are watching?